Chinese authorities Thursday initiated a project that aims to elevate 42 of the country's higher education institutions to a world-class level. 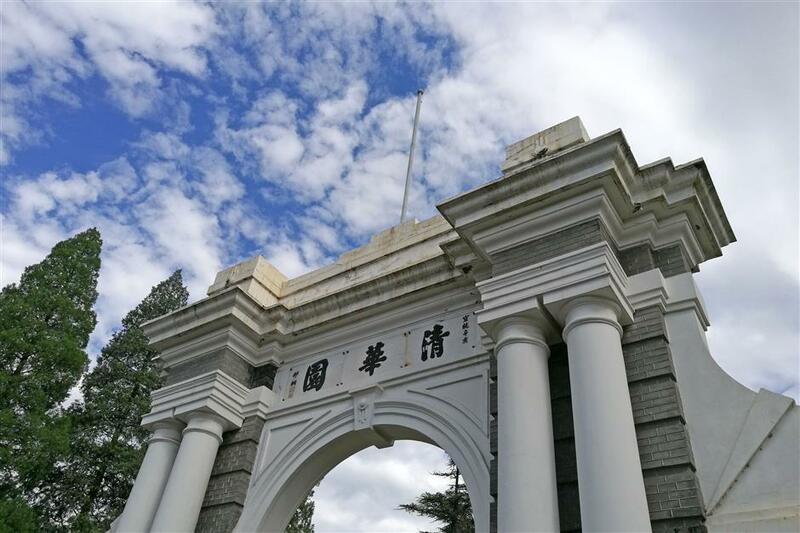 Another 95 institutions have been designated to develop world-class courses, according to a circular jointly issued by the ministries of education and finance, as well as the National Development and Reform Commission. Dubbed "Double World Class," the project includes Peking University, Renmin University of China, Tsinghua University, among others, it said. They will received dynamic monitoring and management, while the "Double World Class" title is not an interminable status, it said.